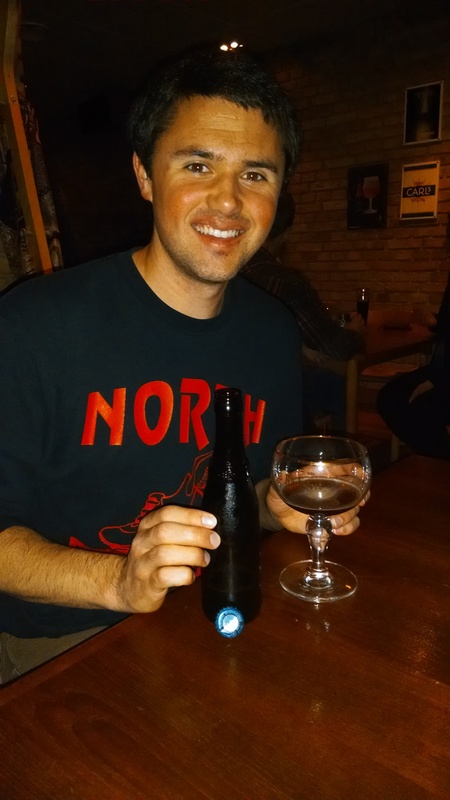 *This blog post is dedicated to my Uncle Brad, Michelle, and Dr. Tony Godzieba, all three of whom I am forever indebted to for introducing me to the sweet nectar of the gods that is Belgian beer. 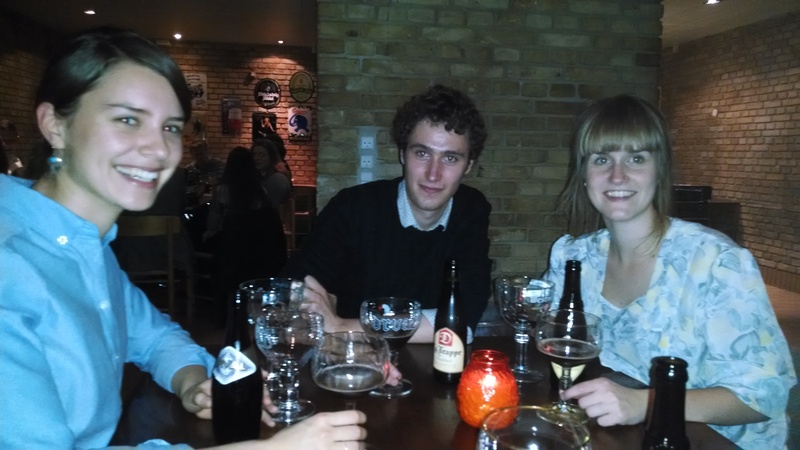 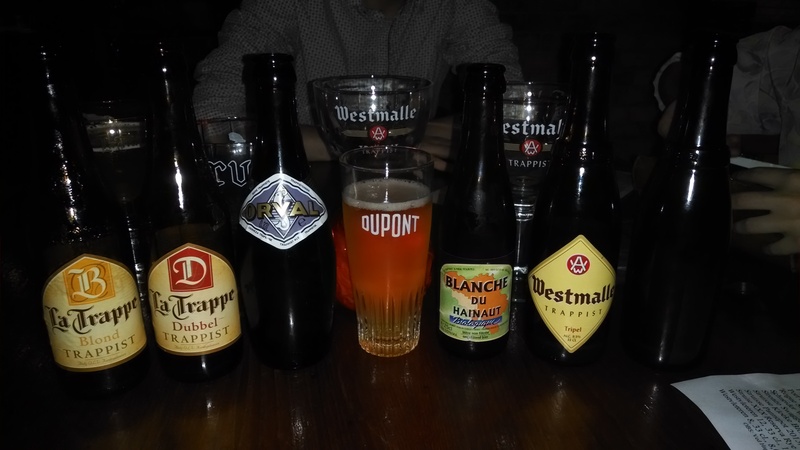 Luckily, this was not to be our last night of Belgian beer and debauchery. 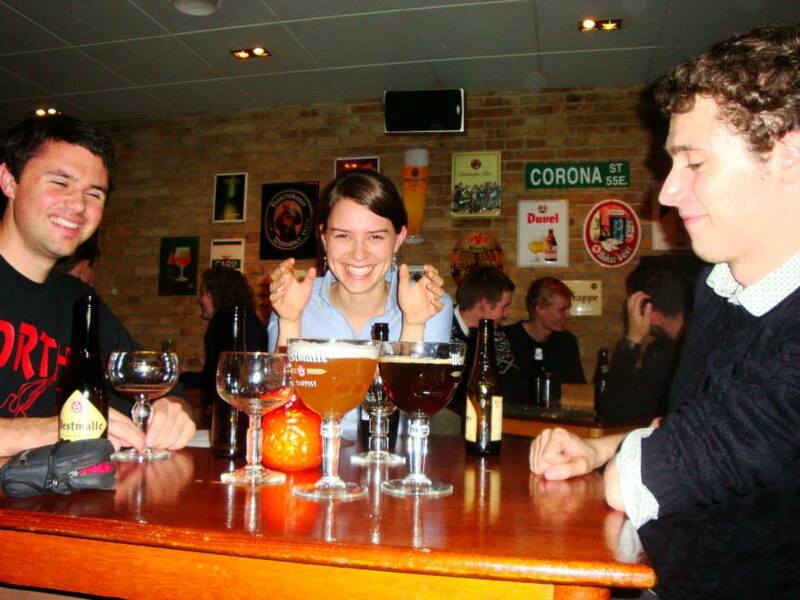 The very next weekend, Karen, one of my fellow exchange students, who is from Flanders (the Flemish-speaking part of Belgium) was hosting some of her friends from her hometown. 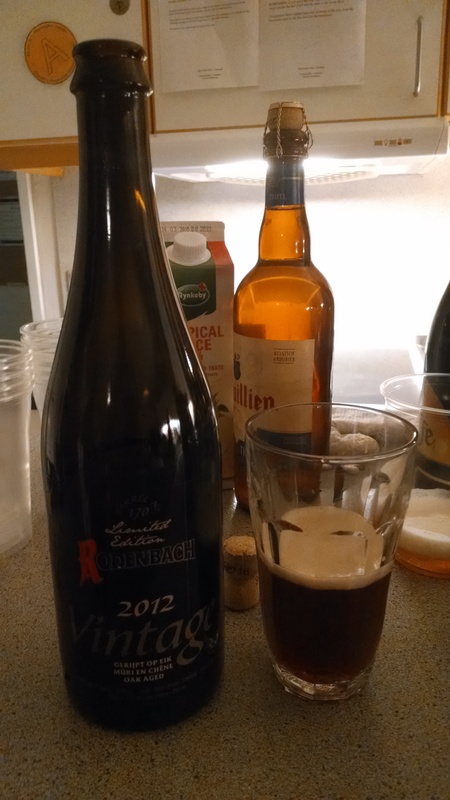 When Karen’s friends saw that I had brought a few (very modest) Belgian beers to the party, they were quick to make friends, and before long had introduced me to Rodenbach, a red Flemish sour ale brewed in their hometown of Roeselare in West Flanders which they had brought with them. 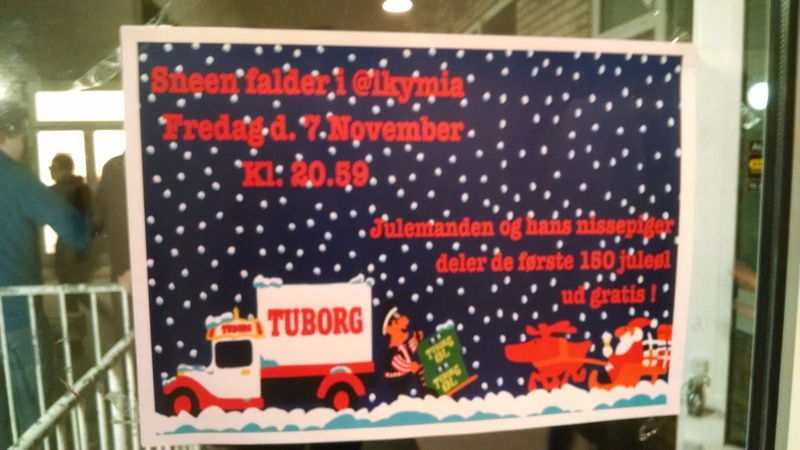 If you happen to find yourself in Denmark on the first Friday in November, you’re in for a treat. 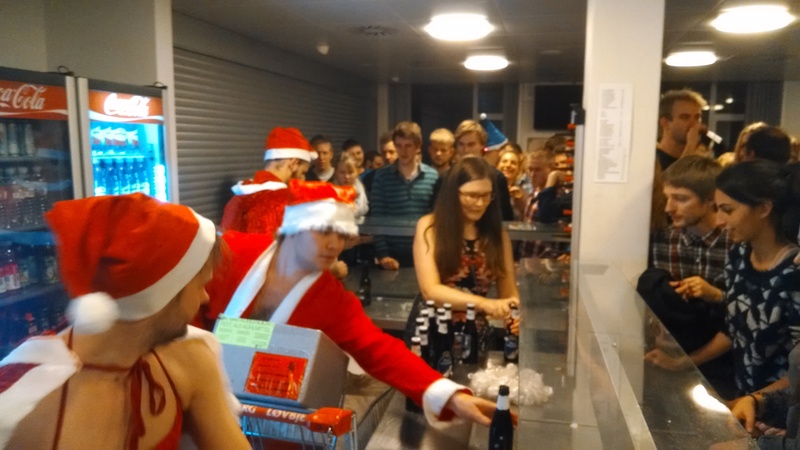 On this magical day every year, the Danes celebrate “Juledag,” or for short (and translated): J-Day. 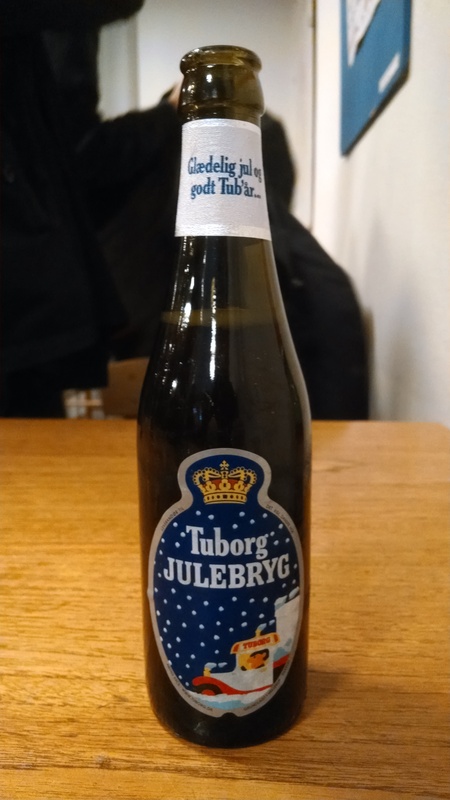 J-Day marks the momentous release of the Danish beer company Tuborg’s Julebryg, or Christmas beer. 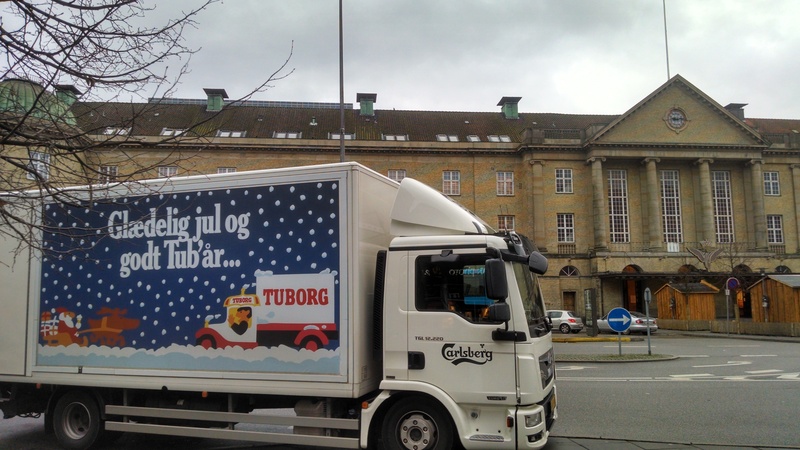 The tradition is not difficult to take part in, since Tuborg trucks drive to 100s of towns throughout the country, stopping often to distribute free Christmas-beer and funny blue hats to pretty much anyone within sight of the truck.